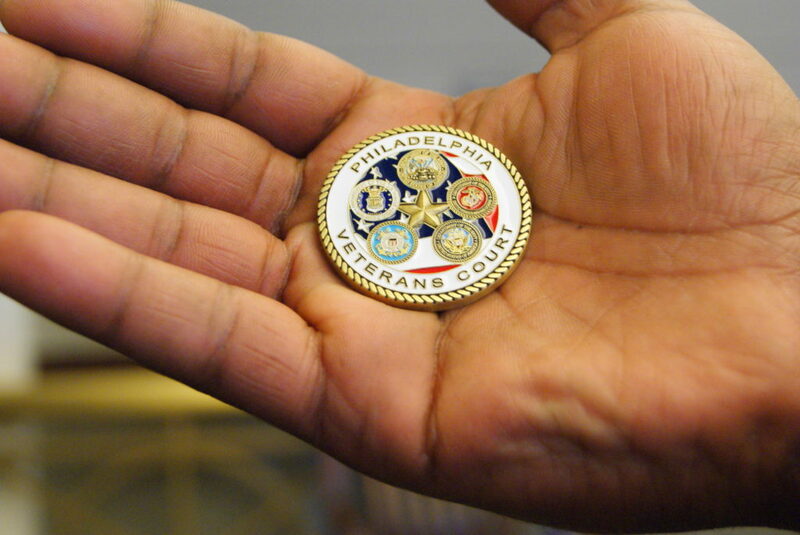 Veterans treatment courts save the lives, families and futures of our veterans. Apply today for technical assistance designed to help you develop, implement and sustain evidence-based practices. Veterans fought for our freedom. We fight for theirs. Help give veterans the support they have earned. 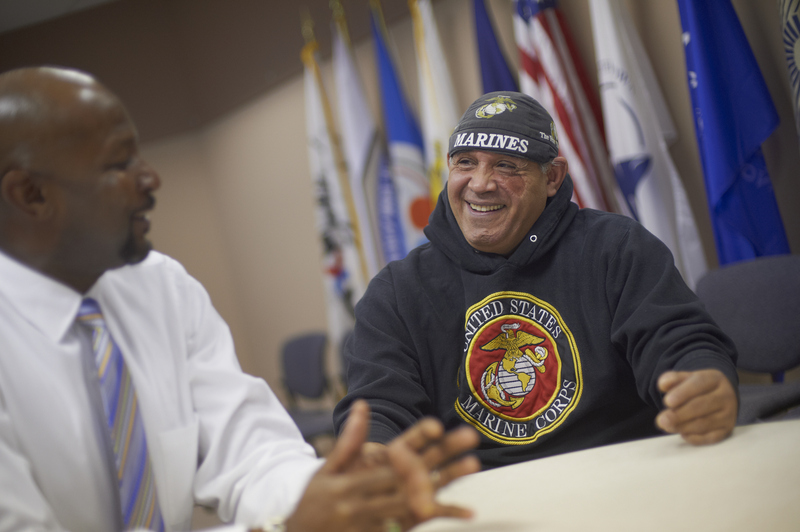 Veterans treatment courts ensure the men and women who serve this country have the opportunity for treatment and restoration. 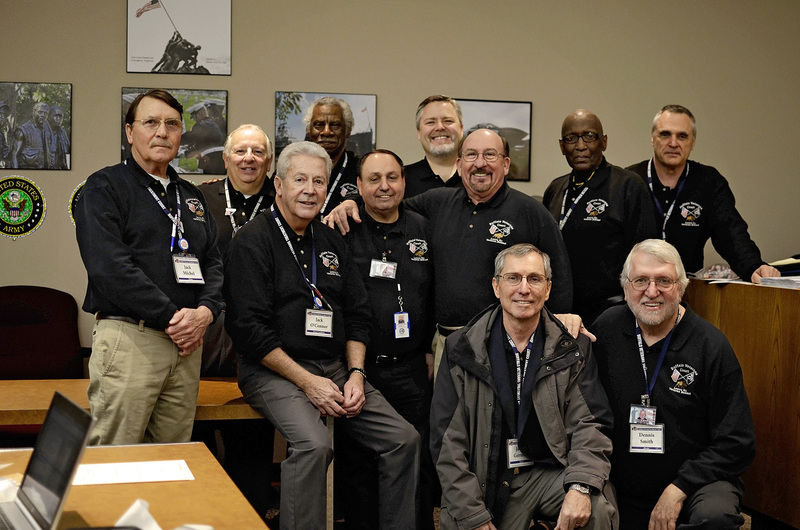 The National Mentor Corps gives veterans in the community the chance to support their fellow veterans. We have cutting-edge training and resources to support your program. 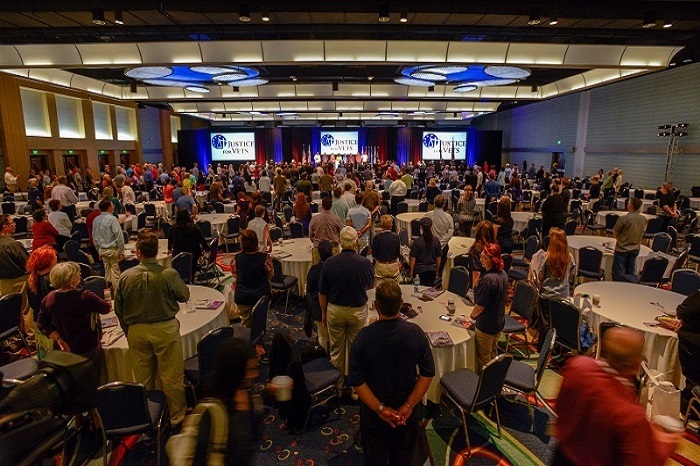 The world's largest conference on addiction, mental health and justice reform includes hundreds of hours of veterans treatment court training. Stay informed and take action to support treatment court funding!